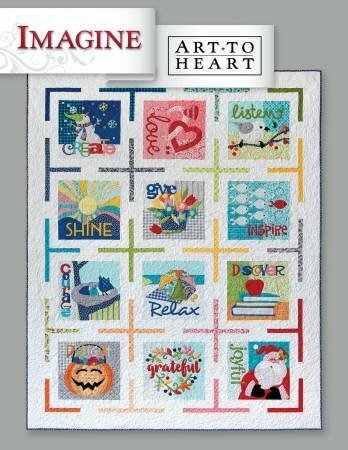 Home Grown by Nancy Halversen from Art to Heart contains quilts and projects to celebrate the family and the values that keep us close. 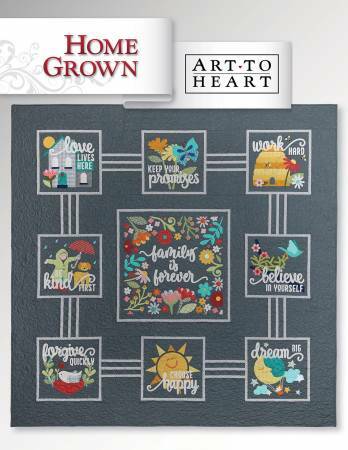 Imagine from Art To Heart. 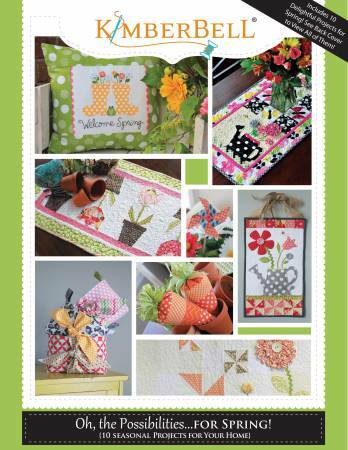 My Table by Disa Designs includes 18 quick and lively projects: runners, table toppers, place mats, mug mats and glass mats. 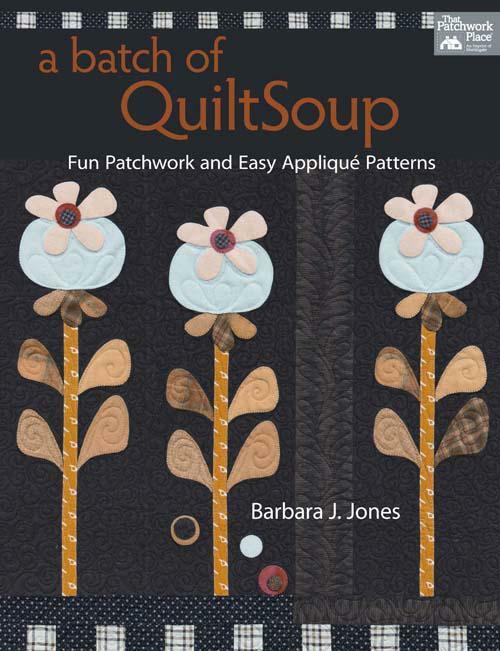 The book includes a diverse selection of projects spanning all seasons and various holidays. 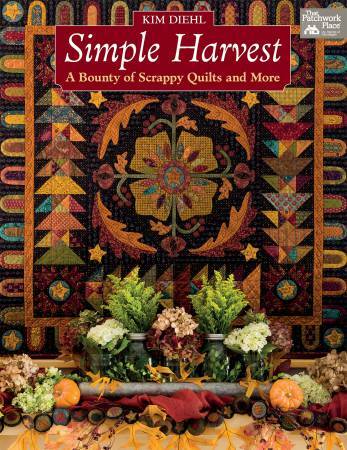 Simple Harvest from Kim Diehl for That Patchwork Place. 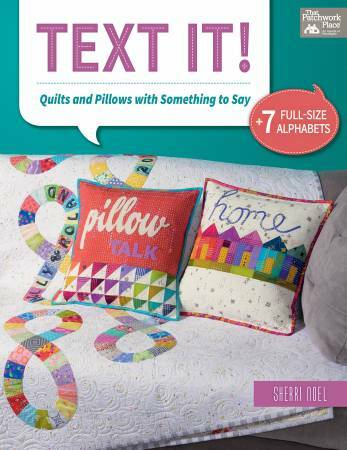 A Bounty of Scrappy Quilts and More.19 fall-themed projects, including lap quilts, wall quilts, kitchen towels, sewing notions, place mats, and more.
' 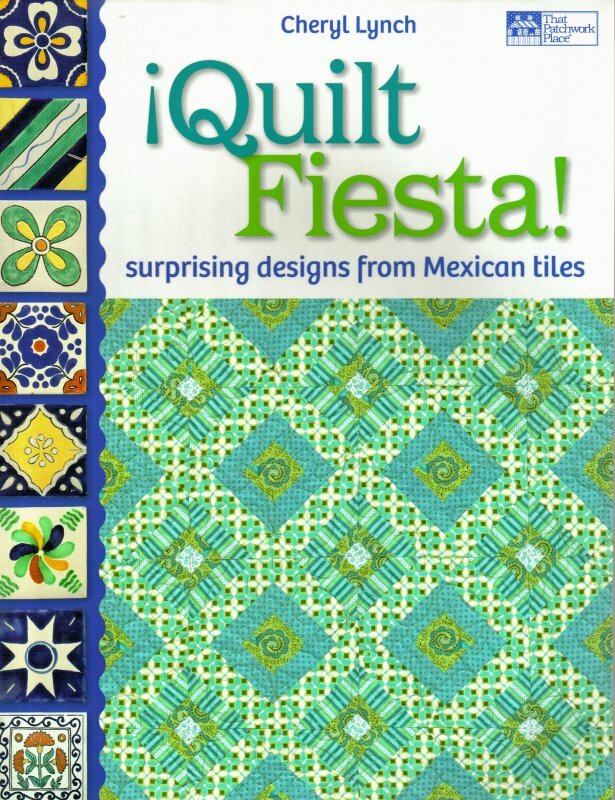 Quilt Fiesta surprising designs from Mexican Tiles' is by Cheryl Lynch.